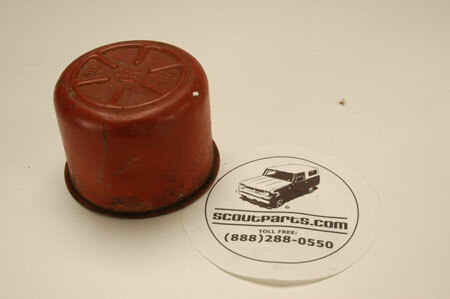 Oil Cap for 1961-1965 IH Scout 80. Used! We also have just a few New old stock ones.